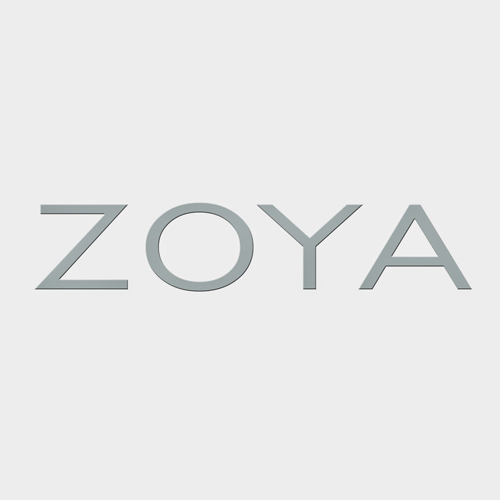 Zoya Professional Nail Lacquer, the nail polish of choice among many top salons and celebrity stylists, has been winning even more praise and recognition for its healthy, long wearing formula. Free of Formaldehyde, Toluene, Camphor and Dibutyl Phthalates. Our Nail Polish and treatments are Vegan-Friendly!